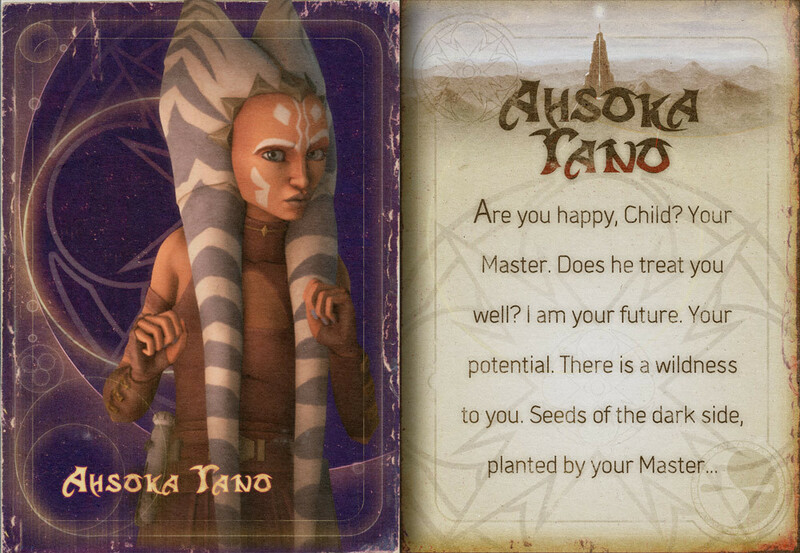 Older Ahsoka Card. Pretty!. HD Wallpaper and background images in the étoile, star Wars: Clone Wars club. This étoile, star Wars: Clone Wars photo might contain signe, affiche, texte, tableau noir, tableau, affiches, journal, papier, magazine, tabloïd, chiffon, and livre.